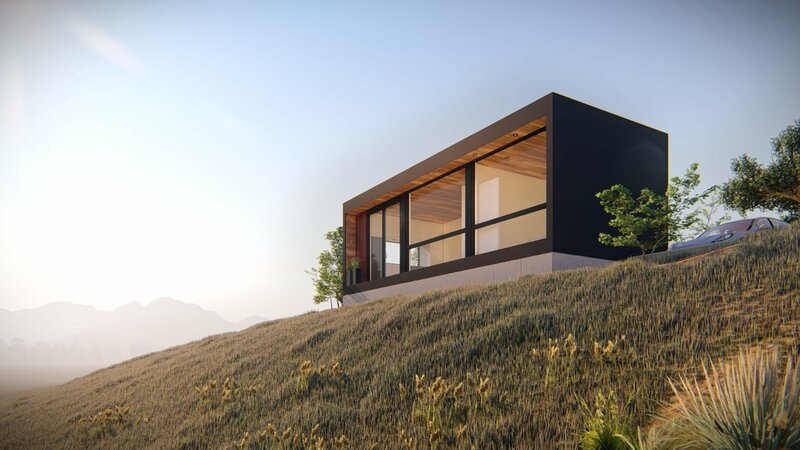 No matter where you live across the United States (and even worldwide), you shouldn’t have any trouble finding modular homes under $200,000. 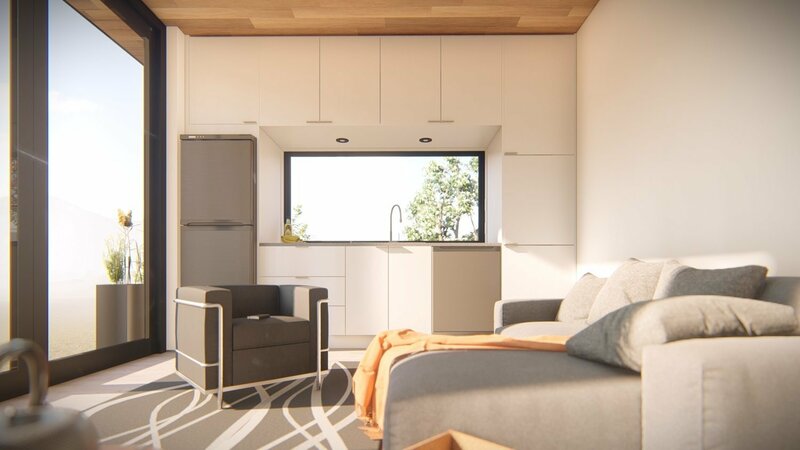 Given that modular homes are often cost-effective choices, the modular homes under $200,000 that we’ve included are spacious with lots of stylish customizations. 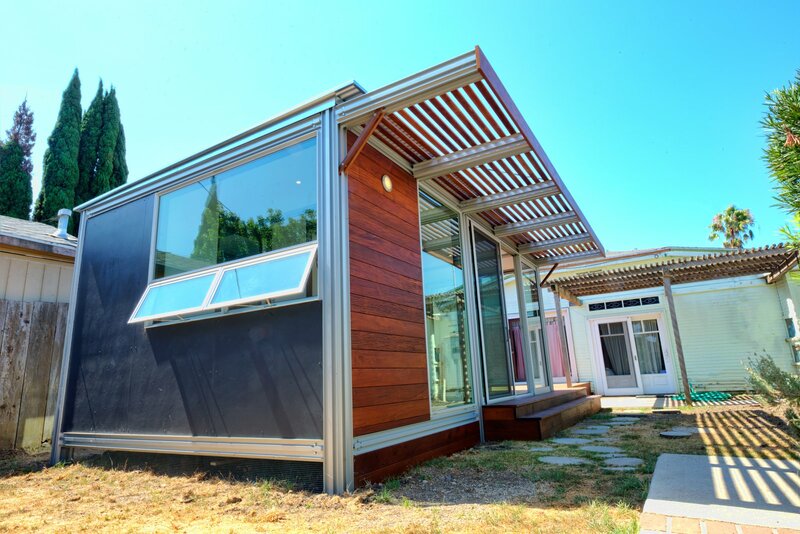 At 550 square feet, Ma Modular’s “Grand Ma” model is one of the larger modular homes under $200K on our list. 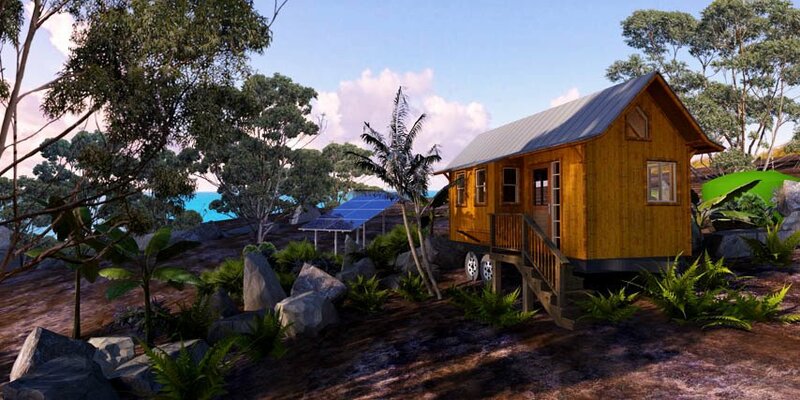 Prices vary—modular home prices in Texas for this model are $225 per square foot, bringing the Grand Ma to about $124,000. 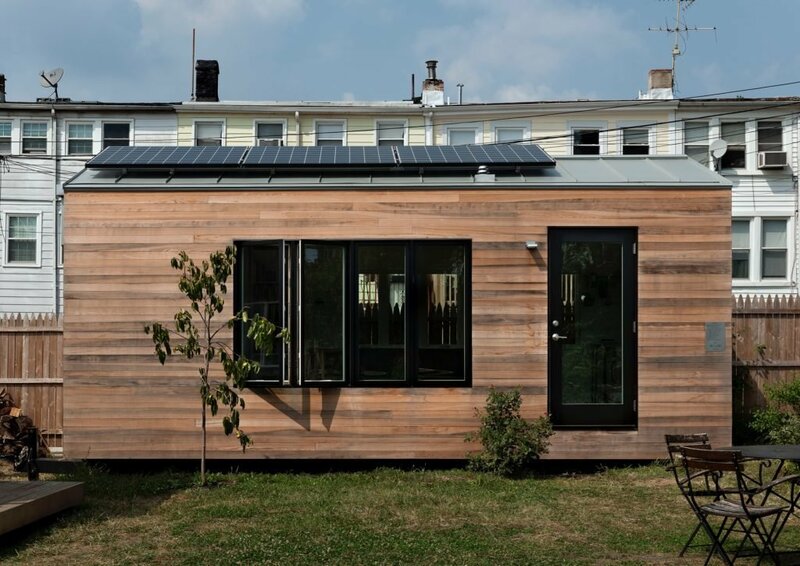 Modular home prices in Pennsylvania for the same model are somewhat less, at $118,000. Finally, to own the Grand Ma in Florida, you’ll pay about $107,000. 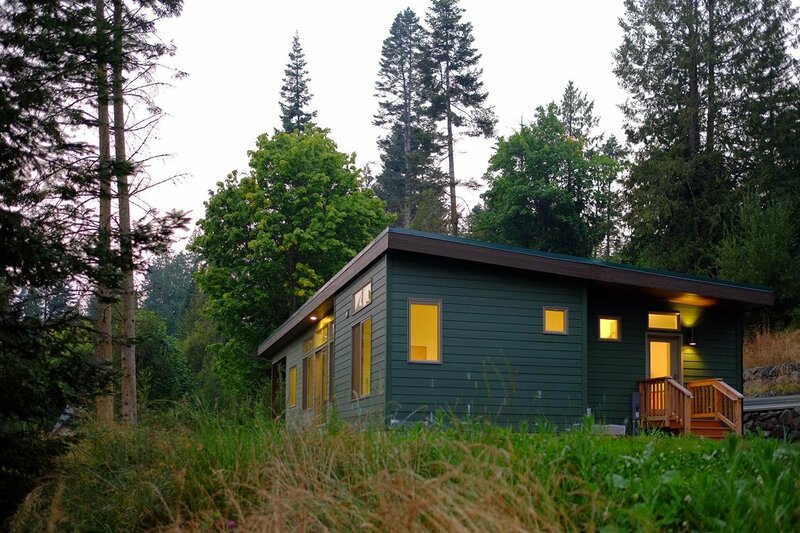 The modular homes under $100,000 on our list don’t scrimp on high-quality materials and stylish accents. 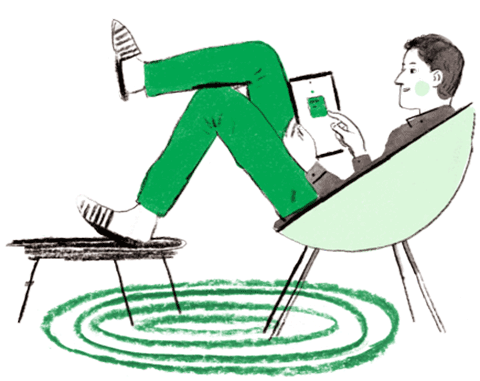 At this price point, choices abound, so be sure to find the model that speaks to your individual taste. 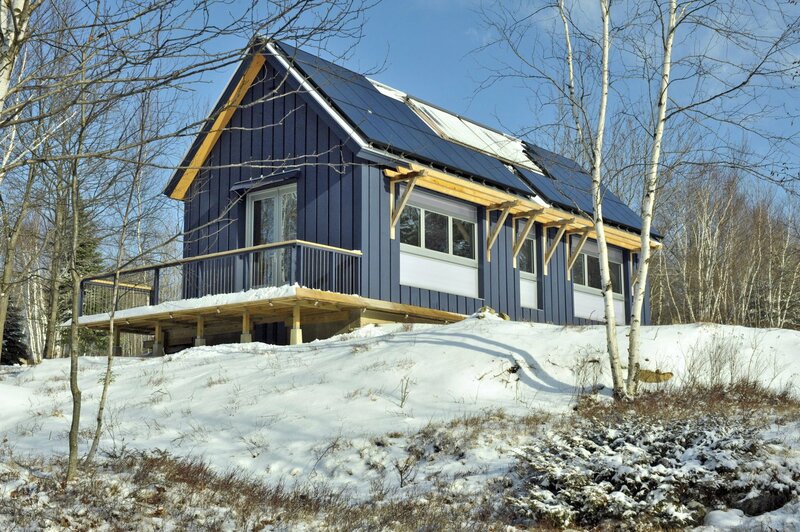 Based out of Canada, Jenesys Buildings offers three different designs of “Laneway” houses. 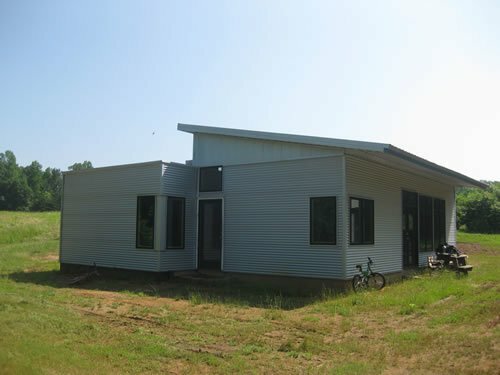 The Wings model is an attractive, contemporary design, with an angled roof, modern finishes, and cladding. 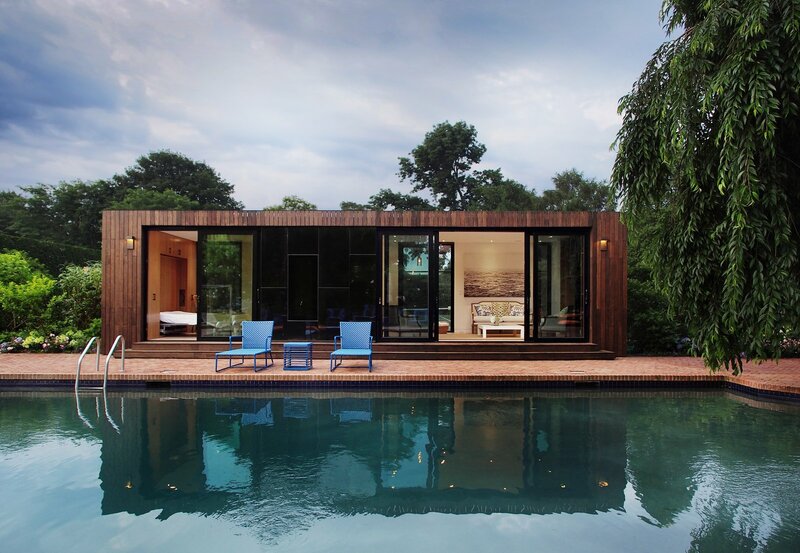 It’s a great option to consider if you’re looking for modular homes under $75K. 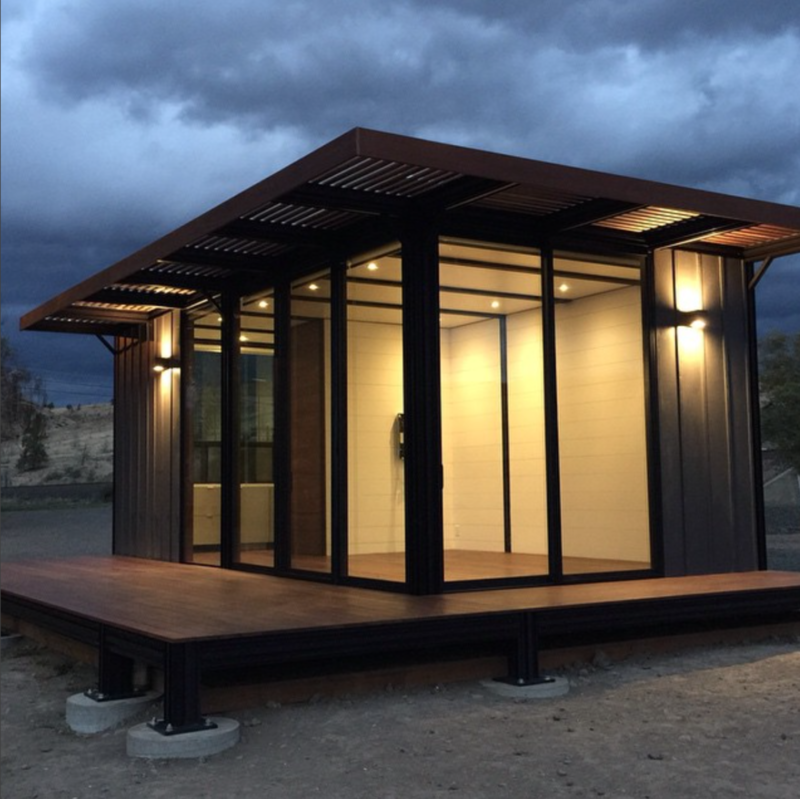 If you’re looking for modular homes under $50,000, be sure to find a local prefab company to get the most bang for your buck. 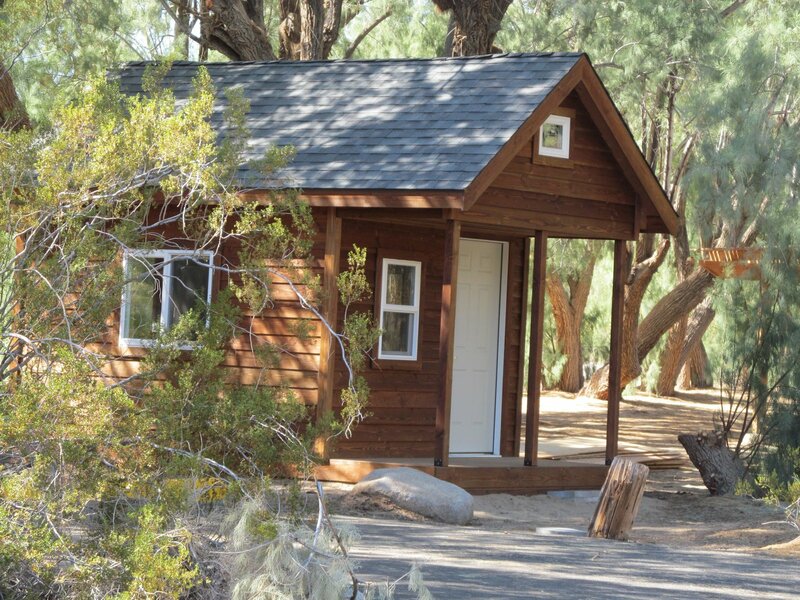 Steep transportation fees can make even the most affordable modular home prices rise quickly. 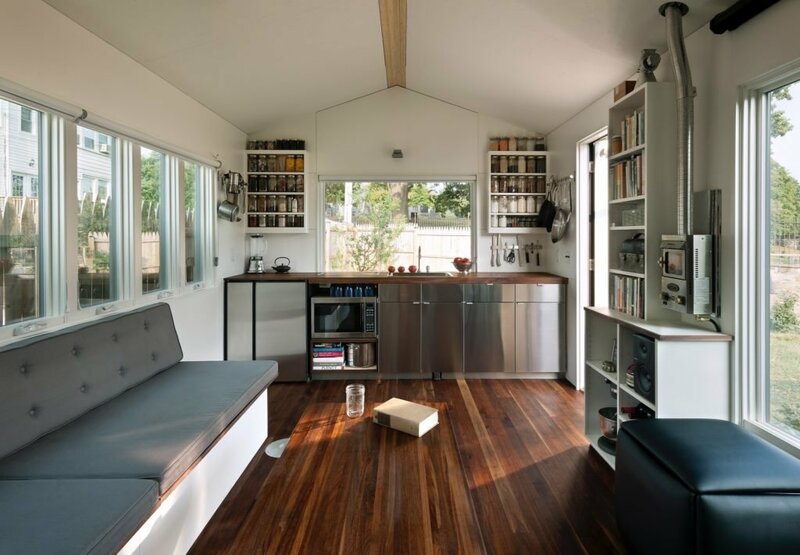 While it’s definitely possible to find modular homes under $40,000, you’ll find smaller spaces with few customizations. 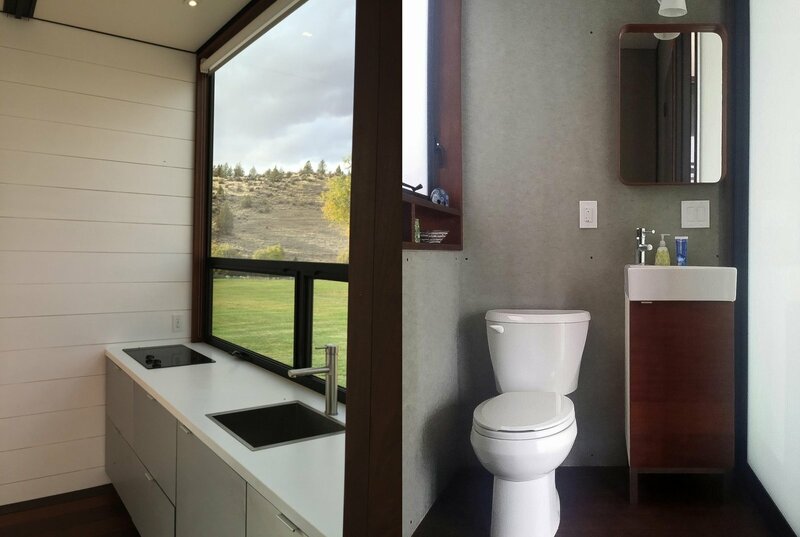 Still, we’ve included some can’t-miss models on our list of modular homes under $40,000. 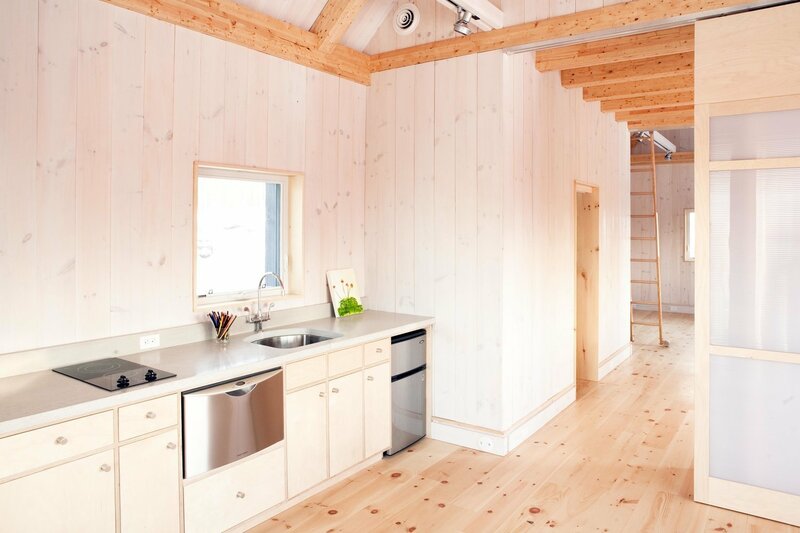 The Bonsai tiny home is one of Bamboo Living’s many homes that use timber-grade structural bamboo as a building material. 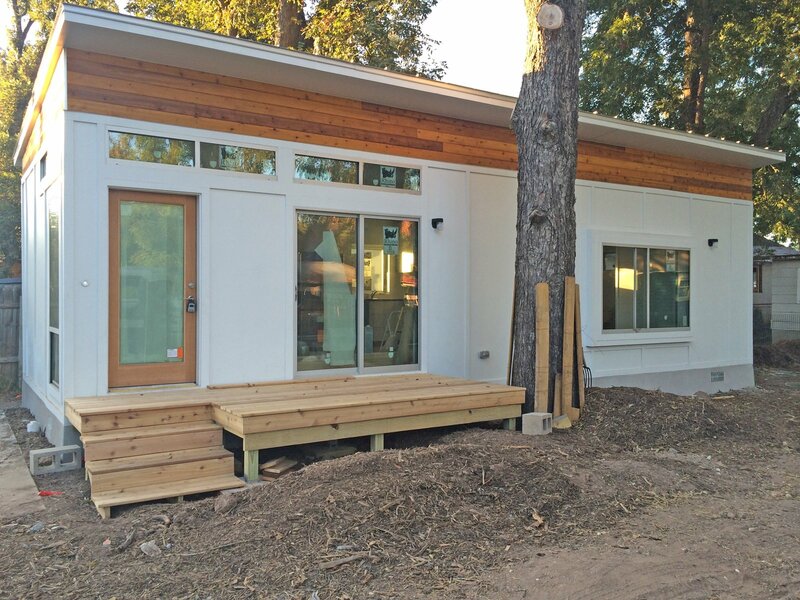 These innovative modular homes under $40K use bamboo-framed exterior wall panels, which are now available as single-wall (for warm climates) or double-wall (for a wider range of temperatures). 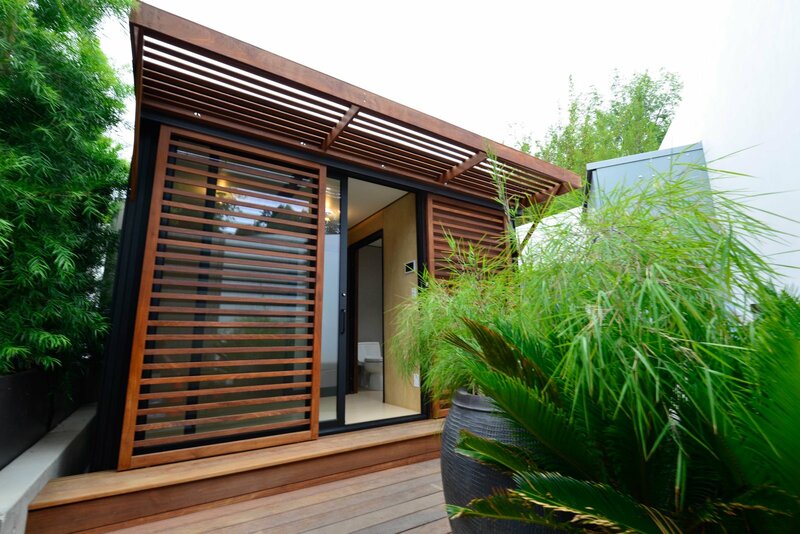 On the exterior, the Bonsai uses natural split bamboo siding. 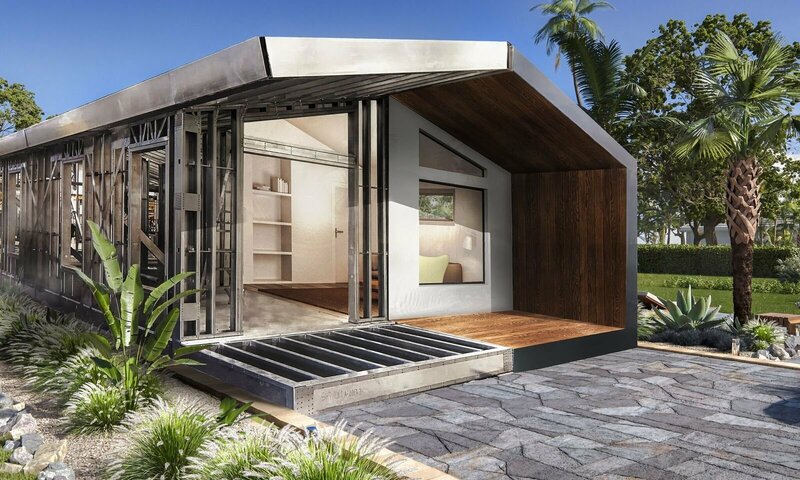 Based in Pahoa, Hawaii, the company seeks to protect and restore the planet by pioneering the use of timber-grade structural bamboo as a tree-free building material. 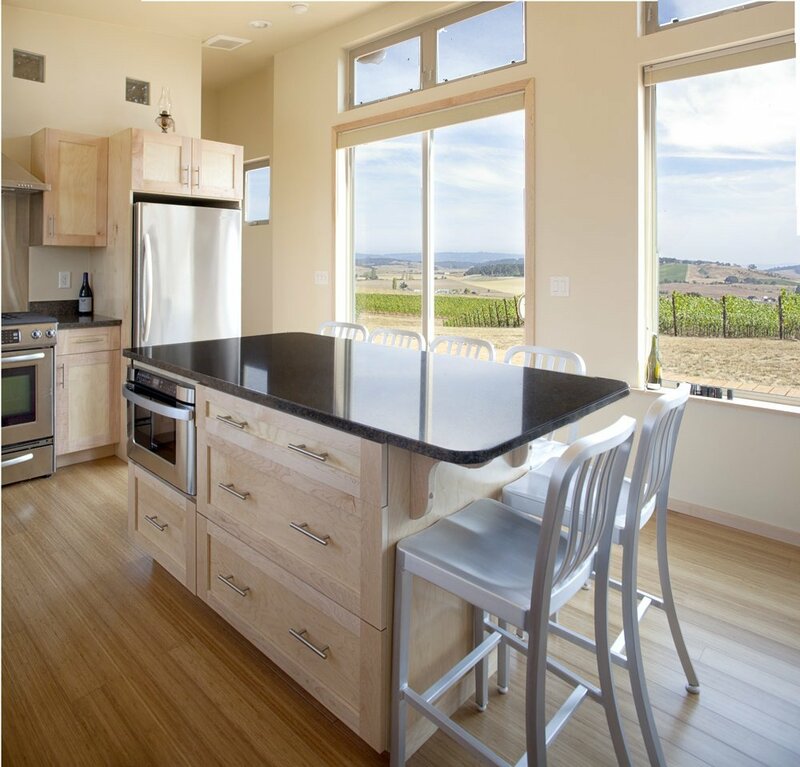 For the most part, modular homes under $10,000 aren’t stand-alone living spaces, but rather add-on spaces. 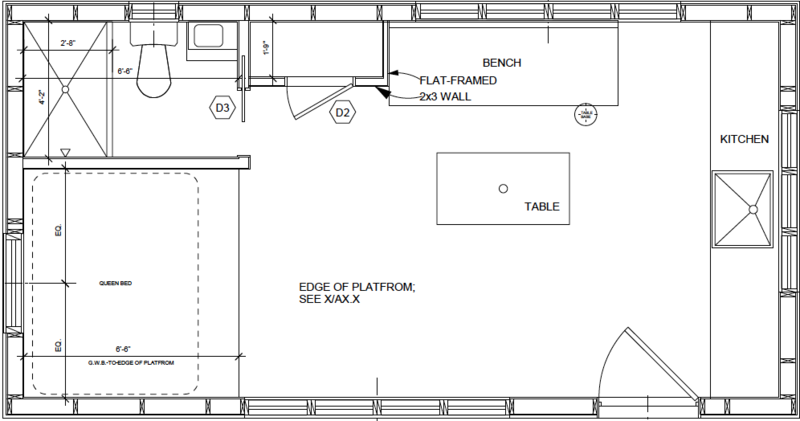 Consider these tiny spaces if you need an extra bedroom, a pool house, or a dedicated studio space. 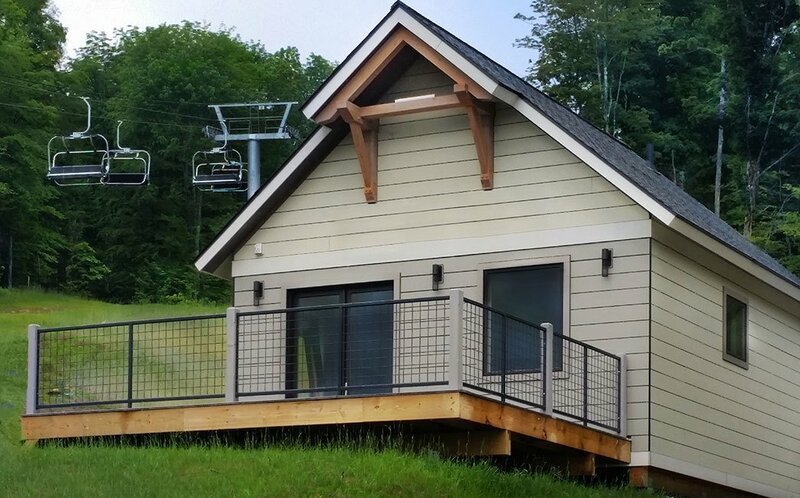 This entry was posted in Chappaqua and tagged Chappaqua NY Homes, Chappaqua NY Real Estate, pre-fabs on November 30, 2018 by Robert Paul.